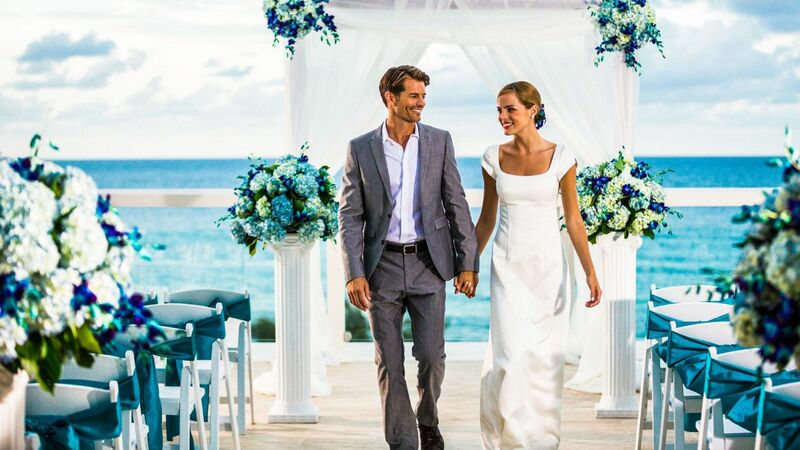 Take the work out of planning your wedding with a customizable all-inclusive package at Hyatt Ziva Rose Hall. 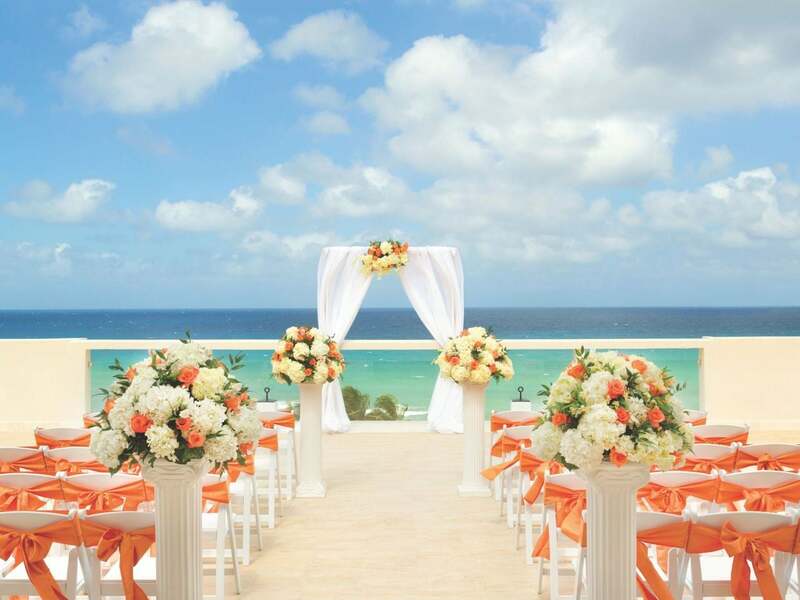 Our dedicated wedding specialists will coordinate the details so you can enjoy your stay in paradise. Contact our Wedding Call Center at +1 800 466 1289, or plan your wedding online. 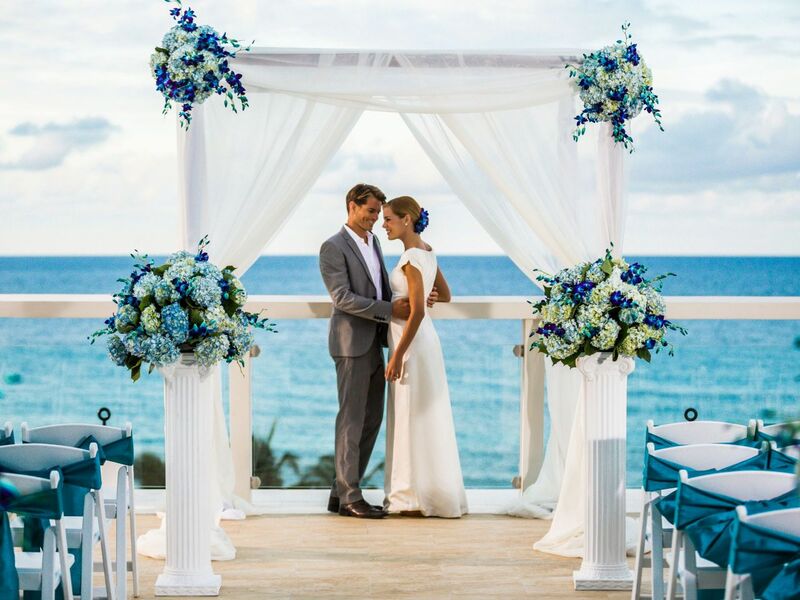 Hyatt Ziva Rose Hall offers a number of wedding venues—including indoor ballrooms and beachfront locations—for up to 1,000 guests. 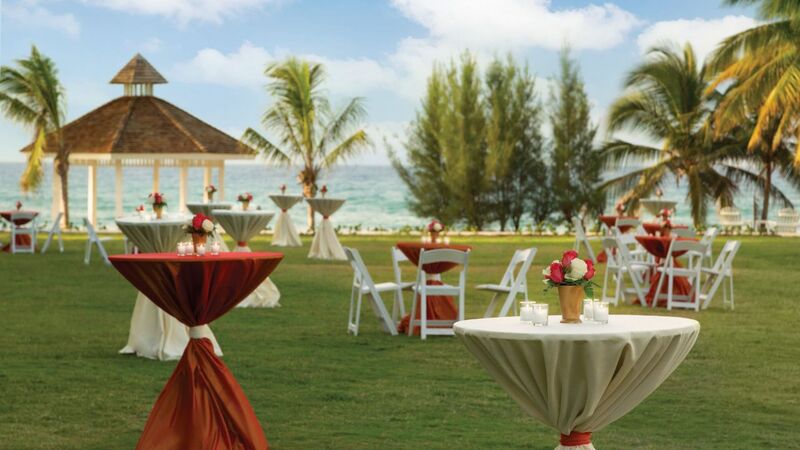 Our dedicated wedding planners specialize in designing all-inclusive experiences. Choose from a number of wedding packages designed for your ideal celebration. 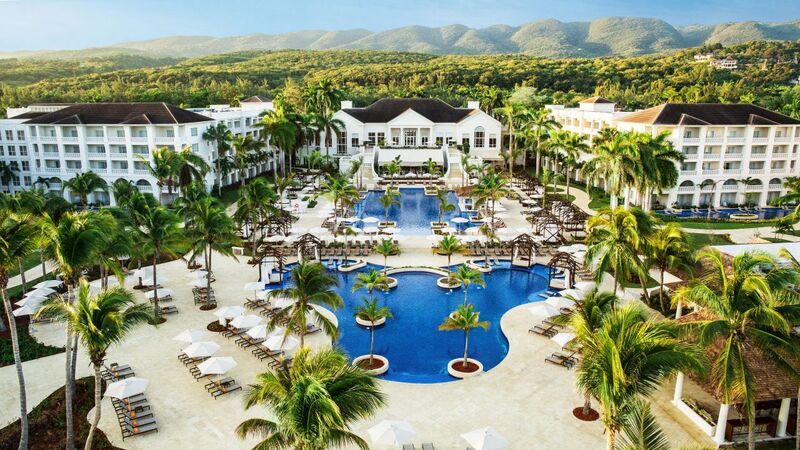 We offer honeymoon and anniversary packages—with in-suite amenities like chocolate-covered strawberries and sparkling wine—to make your stay special. The wedding specialists at Hyatt Ziva Rose Hall will help you design the perfect menu to suit your special event. We’ve created a variety of wedding packages with add-on options, allowing couples to customize every detail of their dream wedding. You and a guest can preview your dream wedding and explore all your options from venues to wedding cakes. Plus, get a $500 credit toward your wedding with us. It’s like getting your preview for free! Big Day Preview applies to US and Canada adult residents only. Credit is valid for minimum $5,000 wedding program. Limit one Big Day Preview credit per wedding. The credit will only be applied towards a wedding booked at the Big Day Preview host hotel. Applies to new bookings only. Offers valid through December 15, 2019. 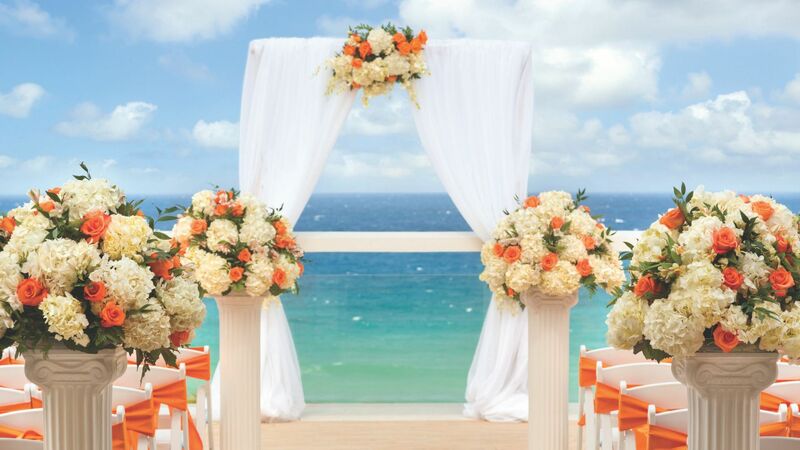 Free wedding requires minimum room category of Ocean View Junior Suite or higher. Also available for purchase. Contact your wedding specialist for pricing. Package noted as complimentary is with purchase of a minimum of 7-night stay and requires minimum room category of Ocean View Junior Suite or higher. Promotion is only available Monday through Wednesday between 9:00am and 1:00pm. Extra costs apply during weekends. For the Free Wedding Packages, both guests are required to stay in the same room. Does not include holidays or blackout dates. Offers valid through December 15, 2019. Certain services, amenities, food and beverage items are included for only guests staying in select room categories. Services such as spa treatments, excursions, specialty foods, liquor items and special services are subject to additional fees. 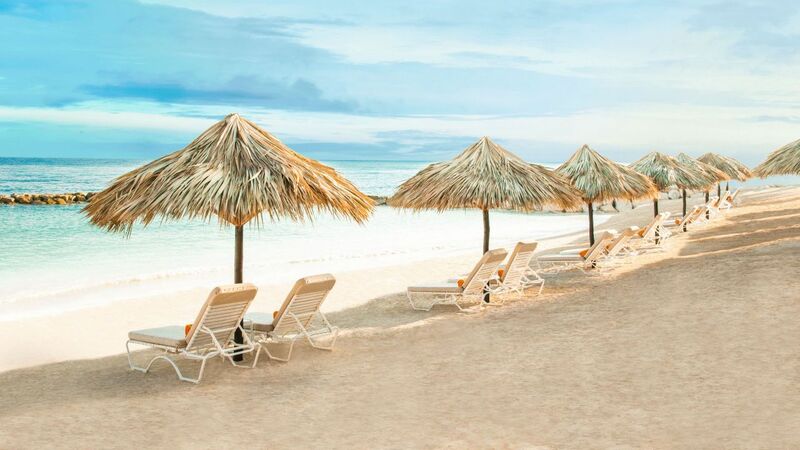 Not all amenities and/or services are available at all resorts. Additional terms and conditions may apply. Also available for purchase. Custom add-on options available for further personalization. Contact your wedding coordinator for pricing. Intimate Elegance is a free wedding package for the couple and up to 10 guests. Package is complimentary with a minimum of 25 room nights, and requires minimum room category of Ocean View Junior Suite or higher. Location confirmed upon arrival. Promotion only available Monday through Wednesday between 9:00am and 1:00pm. Extra costs apply during weekends. Does not include holidays or blackout dates. Offers valid through December 15, 2019. Certain services, amenities, food and beverage items are included for only guests staying in select room categories. Services such as spa treatments, excursions, specialty foods, liquor items and special services are subject to additional fees. Not all amenities and/or services are available at all resorts. Additional terms and conditions may apply. Custom add-on options available for further personalization. Contact your wedding coordinator for pricing. With a Lavish & Opulent wedding package, the couple will receive a complimentary night when celebrating their anniversary with a minimum 4-night stay. Services such as spa treatments, excursions, specialty foods, liquor items and special services are subject to additional fees. Not all amenities and/or services are available at all resorts. Additional terms and conditions may apply. *Package inclusions have no cash value and unused items and/or services are non-refundable. Items are not interchangeable, and substitutions are not permitted. Only for new weddings, not applicable for already contracted events.